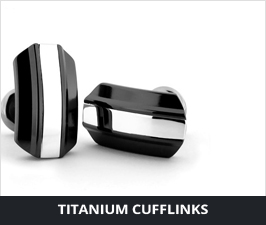 Although we might be better known for our selection of wedding rings, Titanium Jewelry also offers a great selection of durable men’s jewelry accessories like bracelets, cuff links and more. There are a number of pieces here to fit anyone’s preferences. 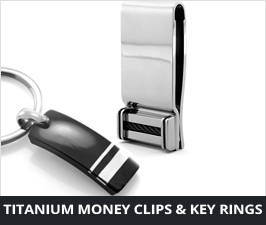 Guys often gravitate toward the dog tag necklaces, money clips, key rings and cuff links. Crafted in contemporary metals with distinctive designs. 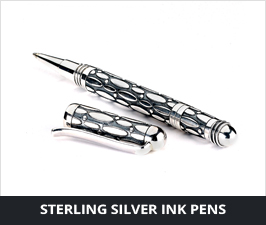 You’ll also find sterling silver ink pens and other unique accessories that feature an elegant, timeless look that’s always in style. 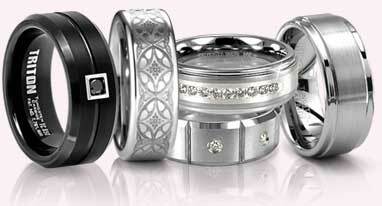 Just like a ring, the right accessories can completely change your look or act as the perfect accent to your style. 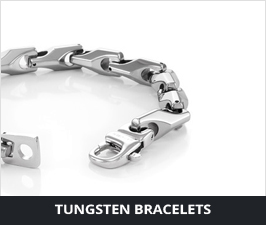 Also like the rings you’ll find on this site, these jewelry accessories are made from durable, stylish materials that are guaranteed to last, such as titanium and tungsten. 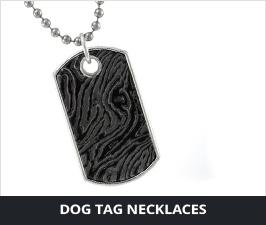 These metals aren’t just for men and women who perform physical work or who like rugged outdoor activities. Strong, durable materials are a great choice when you want accessories that will last a lifetime. 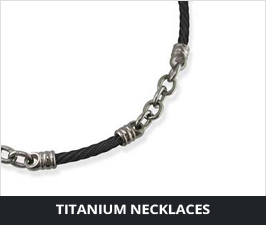 Whether it’s a personal purchase or a gift for someone special, that kind of long-lasting durability is something you’ll never have to second-guess when you buy women’s and men’s accessories at Titanium Jewelry. Choose from these accessories when you want something unique to accessorize a certain outfit or style. You’ll also want to save this page for all those gift-giving occasions; items like cuff links, money clips and dog tag necklaces are ideal for important occasions, including weddings, graduations and retirements. 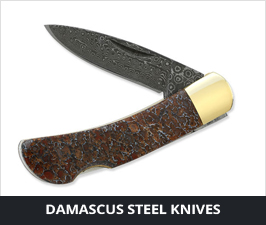 And because each item is made from durable metals, you can count on these items becoming treasured keepsakes for yourself, your family or your friends. 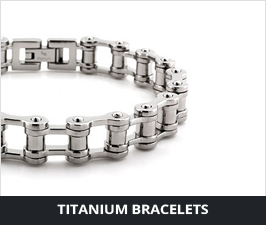 Titanium Jewelry makes it easy to find the accessories you want online. You’ll get a 30-day money-back guarantee to ensure your satisfaction with every purchase. Plus, all orders include a 5 year warranty.